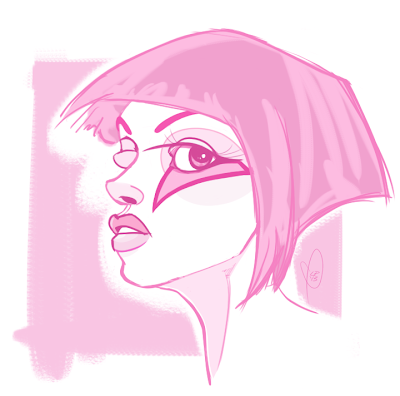 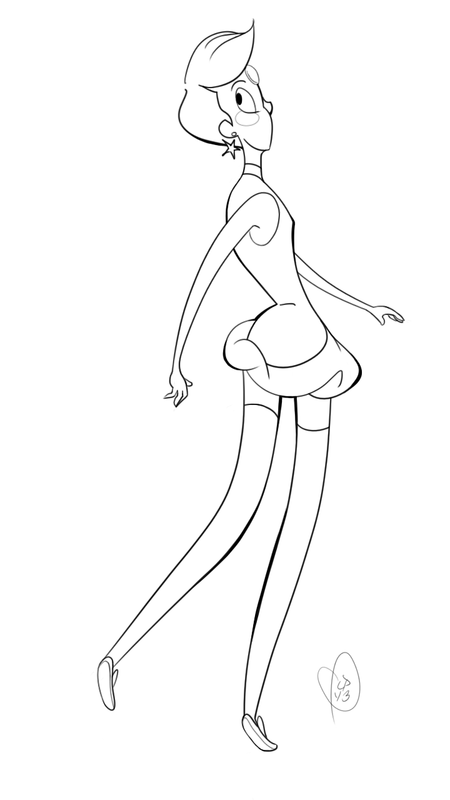 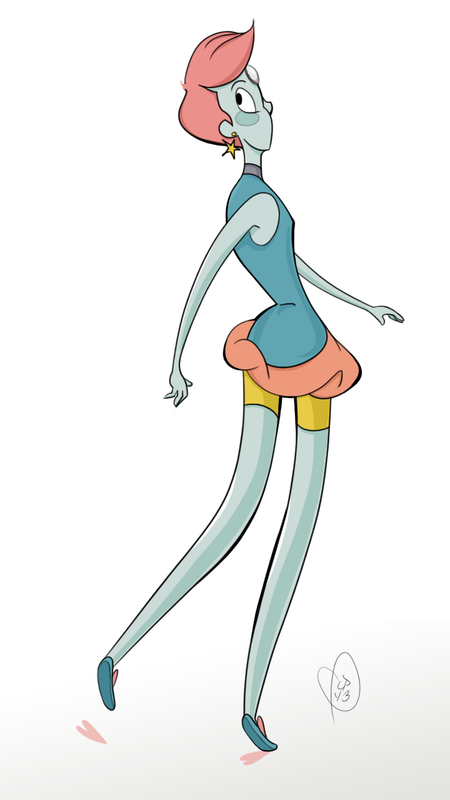 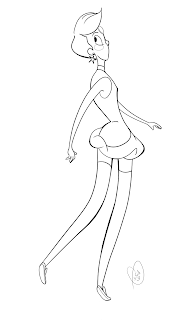 I know the show hasn't started yet but I'm stoked for Steven Universe and made some fan art of Pearl. 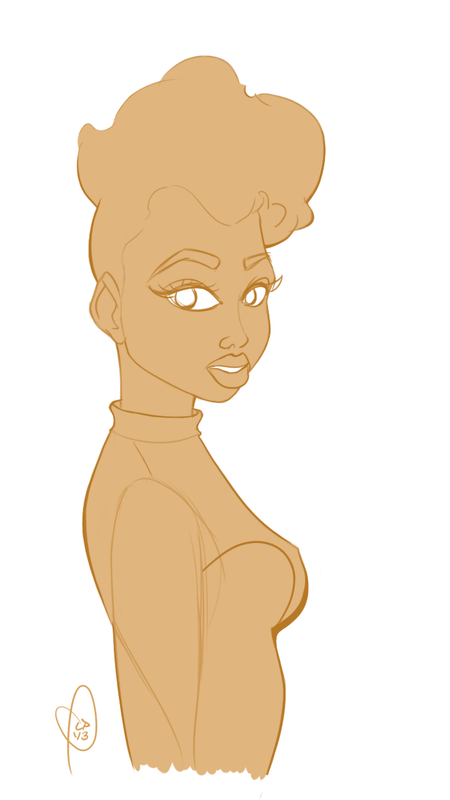 A little wip I wanted to share of the stunning Candice aka @candijanoki on Instagram. 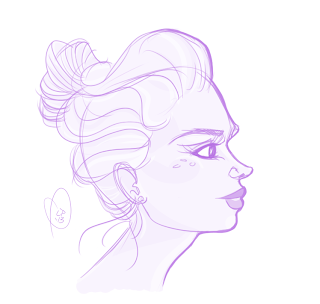 She has some really cute jewellery in her online boutique.